“Roads, bridges and drainage issues always rise to the surface,” Robideaux told News 15 in a video interview. Robideaux says he plans to use the money for road resurfacing projects and the second tier of drainage improvements in the parishwide initiative he launched last year. The first 27 projects, about $9 million worth of the $31 million cleanup plan, are underway. The second tier includes 50 projects. Full rehabilitation of the parish drainage system could cost hundreds of millions of dollars, according to public works documents. Money grab. The council voted last month to fund shovel-ready street projects like the final phase of the Kaliste Saloom Road expansion with an $18 million cash advance on a $35 million bond sale package scheduled to be finalized this year. The library’s bank account has been under fire for a while. 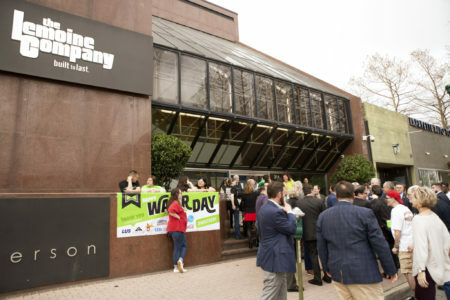 Anti-tax advocates last spring successfully fought a renewal of one of the Lafayette Public Library system’s three millages in part by criticizing the library’s $40 million fund balance, reportedly needed for new construction and long-term maintenance. That millage, which collects about $3.6 million, will roll off next year, reducing the library’s annual revenue to $10 million. 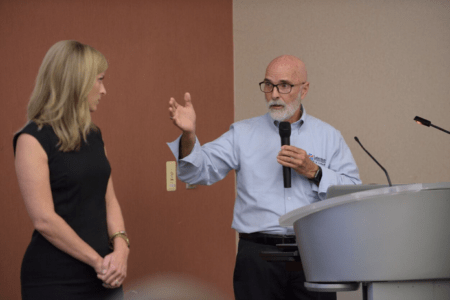 Robideaux told council members in an email yesterday that $26 million would be left over after work on the West Regional Library and other capital projects was complete. Assuming his proposition wins out, the library would have $8 million in reserves. 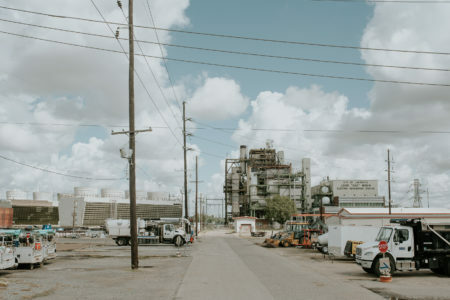 Robideaux tepidly endorsed the failed library renewal during last year’s Robideaux Report, saying at the time the library was an essential tool in closing the digital divide. Families and children without ready access to computers rely on the library to connect and learn, he reasoned at the time. Of course, Robideaux played a big role in the furor over Drag Queen Story Time, releasing a memo opposing the event and pressing an aggressive review of the library policies and procedures. His appointee to the library’s board of control resigned. This is not the first time Robideaux has targeted library funds. Library Director Theresa Elberson confirmed in an interview with me last year that Robideaux approached the library board to rededicate a portion of its revenue for drainage and CREATE, money that was ultimately pulled from the parish’s combined public health fund and used to launch the drainage initiative. Elberson and the library board rebuffed the option at the time. Library representatives did not respond to a request for comment. 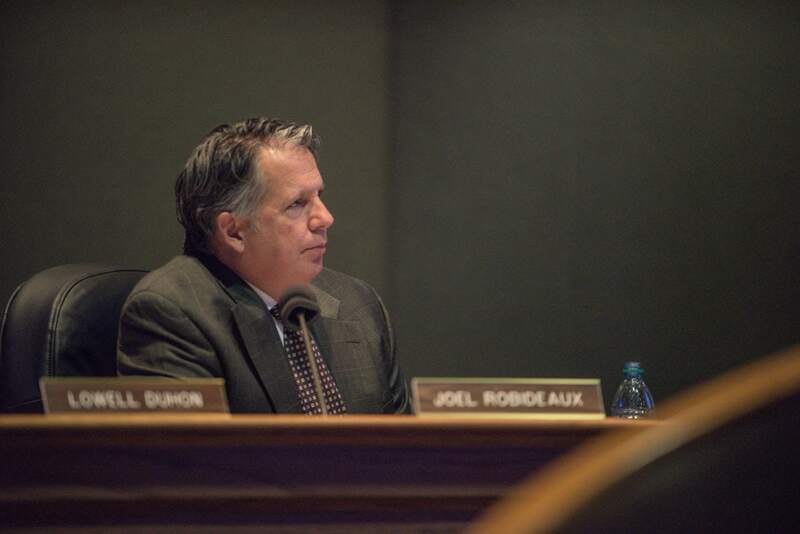 What to watch for: How this impacts Robideaux’s political fortunes. It’s safe to assume the proposition has a strong chance of passing if it hits the ballot. Robideaux’s lost a lot of political capital last year, alienating voters all over the political spectrum. The move is likely to score some points with parish voters, who overwhelmingly voted against the library tax renewal. Whether that’s enough to curry lost favor is unclear. The gist: Mayor-President Joel Robideaux wants to move $18 million in library funds to roads and drainage projects. Councilman Bruce Conque, however, offered a compromise in a press release this morning, suggesting Robideaux take $10 million, leaving $16 million in the library’s fund balance after ongoing projects are complete. The LPUA deferred indefinitely a pair of proposals to reduce utility rates and return money raised for a $240 million bond sale that never happened.